In Maryland, general contractors do not need to undergo a state licensing process. However, if you want to operate as a home improvement contractor, electrician, plumber and gas fitter, or HVACR specialist, you need to obtain a Maryland contractor license. The licensing entails providing proof of your suitability to conduct your work as a contractor professional in a certain field. Thus, you will need to meet licensing criteria that demonstrate your ability to do your job, as well as your financial stability as a business. In some cases, you may need to provide a Maryland contractor license bond as a part of the process. 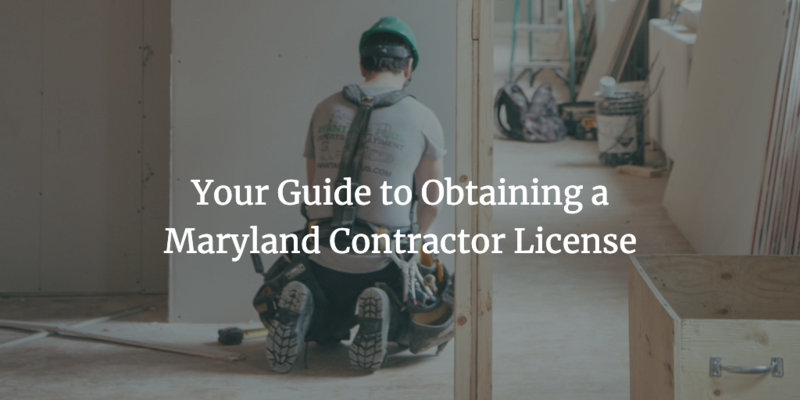 In this guide, you can find the essentials about getting a license as a Maryland contractor. 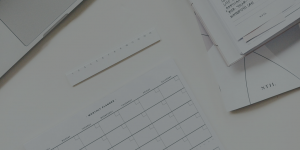 For each of the four specialty contractors who need licensing in Maryland, the procedures are different, and so are the requirements you have to satisfy. The licensing body is the Maryland Department of Labor, Licensing and Regulation. This type of contractor needs to obtain a license from the Department’s Home Improvement Commission (MHIC). Electricians have to get licensed with the Department’s Board of Master Electricians. The Department’s Board of Plumbing provides licensing for plumbers and gas fitters in Maryland. The licensing requirements are different for Master Plumber/ Gas Fitter license and for Journeyman license. There are separate criteria for natural gas fitters, propane gas fitters, and plumbing inspectors. HVACR contractors in Maryland need to get licensed with the Department’s Board of Heating, Ventilation, Air Conditioning and Refrigeration Contractors (HVACR). There are also other licensing options, such as master restricted license, limited license, and a journeyman license, which all have different requirements. Only home improvement contractors in Maryland may be required to post a contractor license bond. It may be needed in case you don’t meet the requirements for financial solvency. In case your net worth is less than $20,000, you may have to obtain a $20,000 surety bond instead. The purpose of the bond is to guarantee your legal compliance. In order to get bonded, you have to cover a small percentage of the required bond amount. This is the actual bond cost, which is typically between 1% and 3% of the actual amount, depending on the strength of your finances. The bond price is formulated after careful consideration of your personal credit score, company finances, and any fixed or liquid assets you may have. The stronger these factors are, the lower your bond cost would be. Do you have further questions about obtaining a Maryland contractor license and bonding? Don’t hesitate to get in touch with us at 877.514.5146.